Sorry, this product is not available in your country Category: Leonora Sanche. 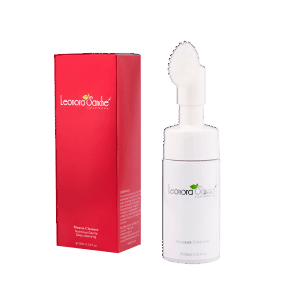 Results: Skin is intensely nourished with moisture, looks radiant with a cashmere soft feel. 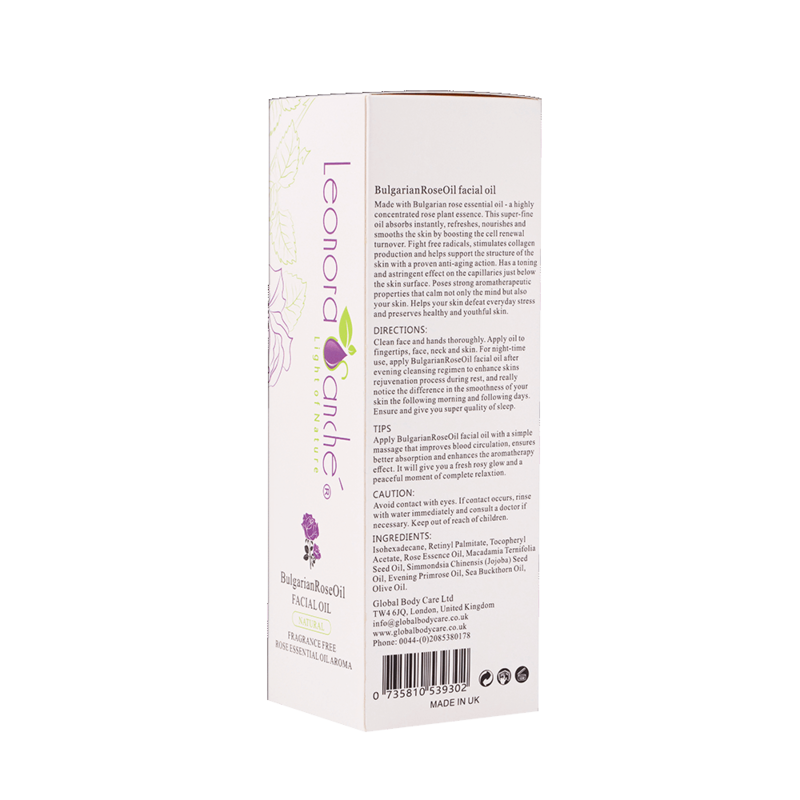 Made with Bulgarian rose essential oil – a highly-concentrated rose plant essence. 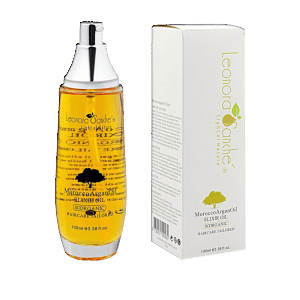 This super-fine oil absorbs instantly, refreshes, nourishes and smoothes the skin by boosting the cell-renewal turnover. Fights free radicals, stimulates collagen production and helps support the structure of the skin with a proven anti-ageing action. 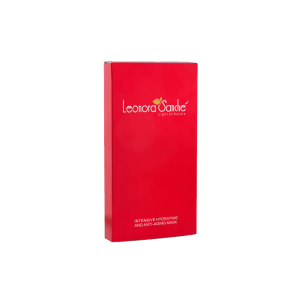 Has a toning and astringent effect on the capillaries just below the skin surface. 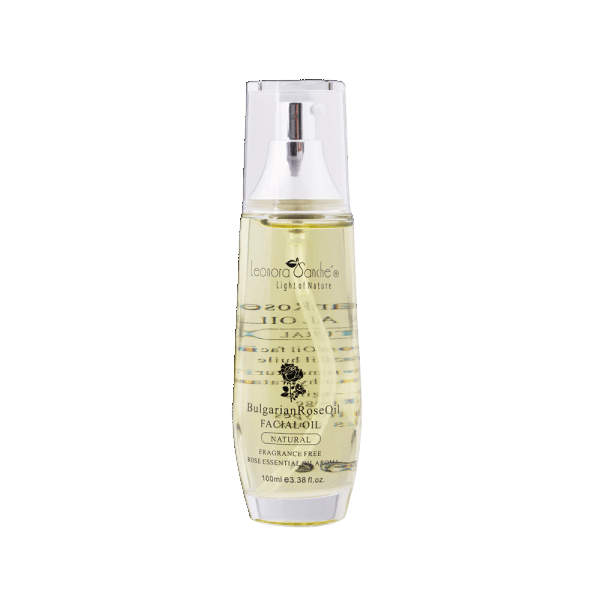 Poses strong aroma therapeutic properties that calm not only the mind but also your skin. Helps your skin defeat everyday stress and preserves skin healthy and youthful. 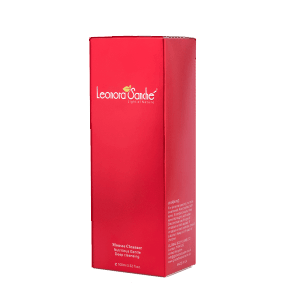 Enhances skin rejuvenation process during rest, to give smoothness to your skin. Simple massage that improves blood circulation, better absorption and enhances the aromatherapy effect. Helps to relax and ensures better quality of sleep. Works great even as a Day Solution Moisturiser leaving your face fresh, rosy and with a natural glow. Clean face and hands thoroughly. Apply oil to fingertips, face , neck and skin. 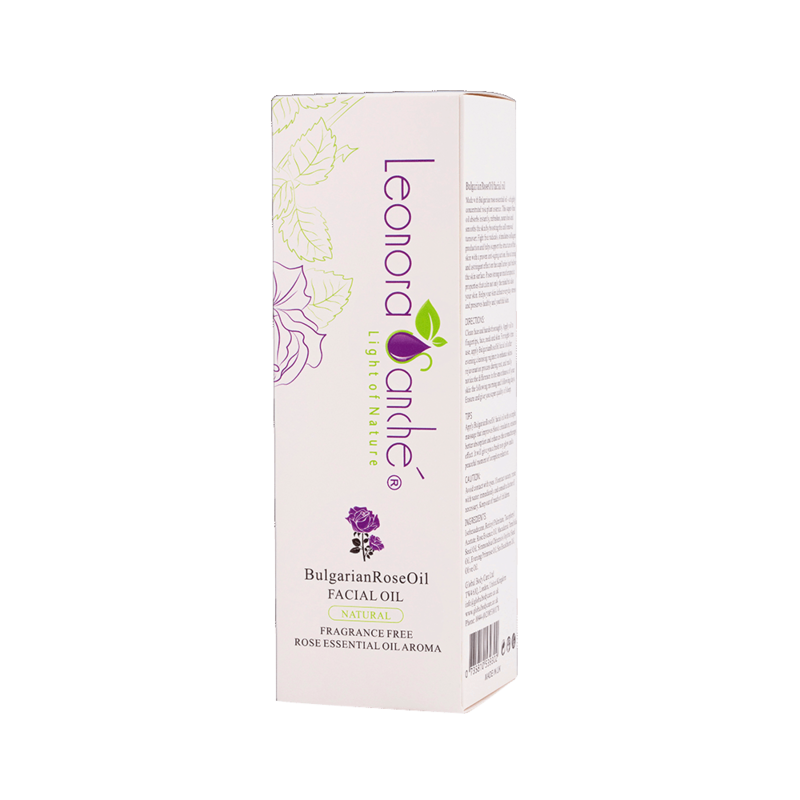 For night-time use, apply Bulgarian Rose Oil facial oil after evening cleansing regimen to enhance skins rejuvenation process during rest, and really notice the difference in the smoothness of your skin the following morning and following days. Ensure and give you super quality of sleep. Tips: Apply Bulgarian Rose Oil facial oil with a simple massage that improves blood circulation, ensures better absorption and enhances the aromatherapy effect. It will give you a fresh rosy glow and a peaceful moment of complete relaxation. Avoid contact with eyes. If contact occurs, rinse with water immediately and consult a doctor if necessary. Keep out of reach of children. Clean face and hands thoroughly. 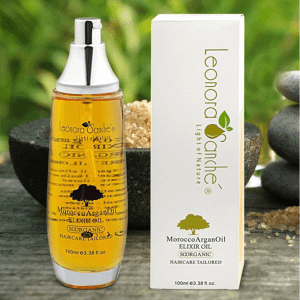 Apply little drops of oil to fingertips and apply on face, neck and skin. Massage through and wash it away every morning with face wash. For better results, mix Leonora Bulgarian oil with moisturiser at night time and then use it on your face. 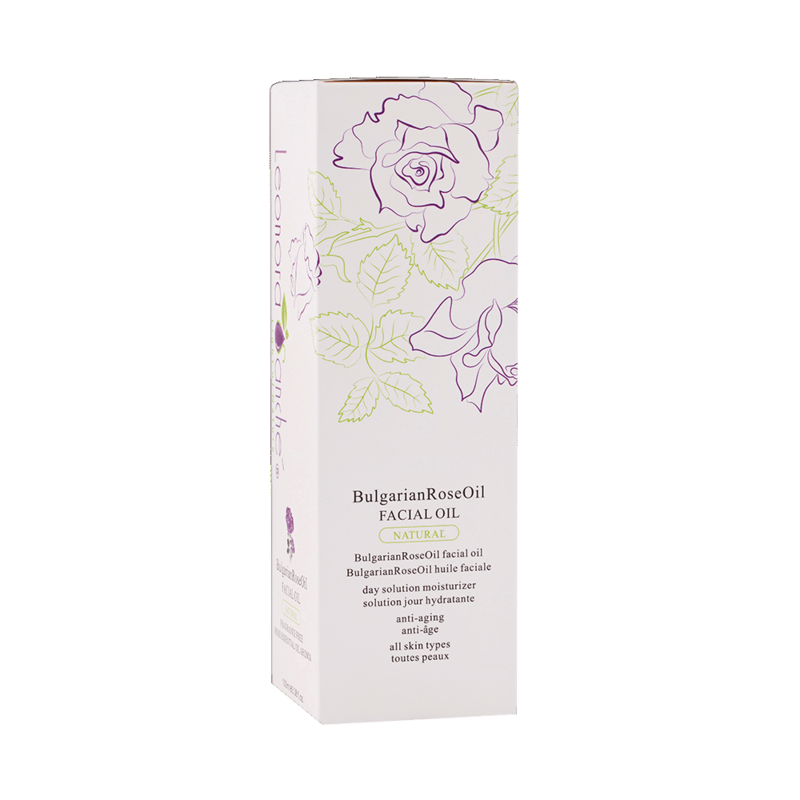 Apply Bulgarian Rose Oil facial oil with a simple massage that improves blood circulation, ensures better absorption and enhances the aromatherapy effect. It will give you a fresh rosy glow and a peaceful moment of complete relaxation. Was quite reluctant earlier looking at the price of the product. But that is worth it. You need only a little to apply on your face and it works. Glad such skincare products are available easily now. This facial oil has worked like magic on my face. I got two compliments on how even and refreshing my face looks after the first use of this oil. It has helped in evening out my skin tone. I am highly impressed.